When it comes to taking that first sip of coffee in the morning, we love a good view! 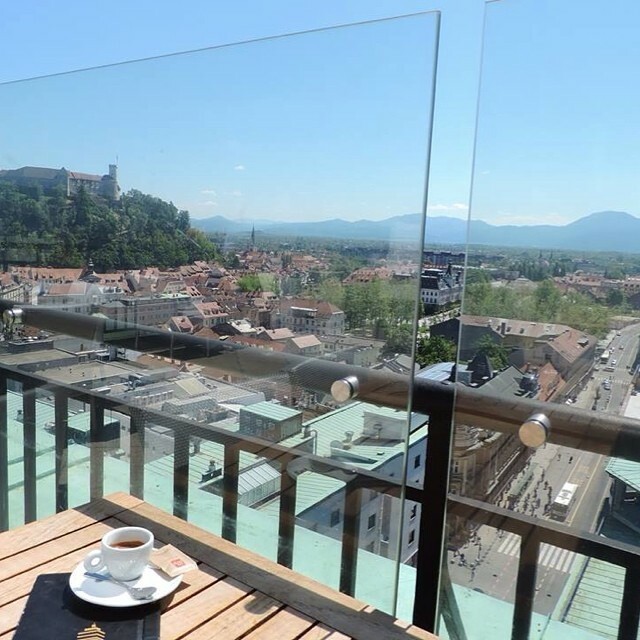 What better way to start the day off right than with a panoramic view of beautiful Ljubljana, Slovenia? This photo comes live from the pint-sized capital via The Local Takeover! Our local partners took us to new heights with their first post – showing off the view from the iconic Neboticnik building. Once the tallest residential building in Europe, you can still enjoy coffee time with a view from its rooftop. 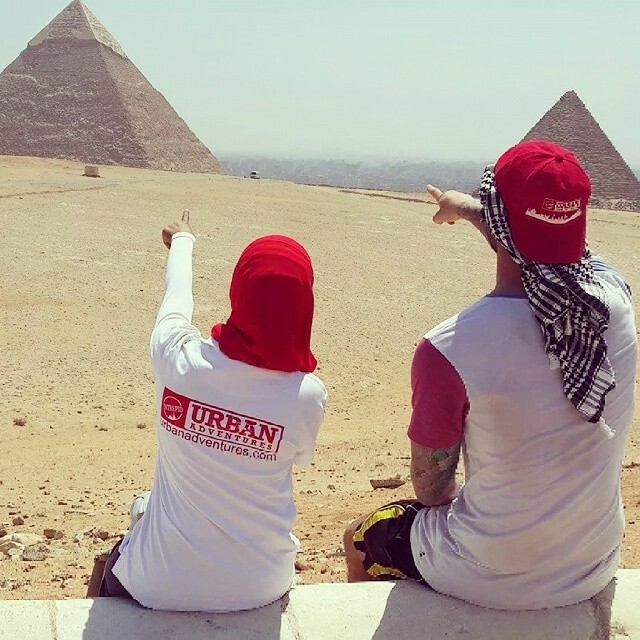 Make sure to tune in on Instagram to see where Ljubljana Urban Adventures will take us next!